We are delighted to announce the latest Impact Factor for Analyst is 4.033 according to the 2015 Journal Citation Reports ®. We would like to thank all of our authors, referees, Editorial and Advisory Board members for their contributions to the success of Analyst. Submit your best work to Analyst today. *The Impact Factor provides an indication of the average number of citations per paper. Produced annually, Impact Factors are calculated by dividing the number of citations in a year by the number of citeable articles published in the preceding two years. Data based on 2015 Journal Citation Reports®, (Thomson Reuters, 2016). We are delighted to announce the latest Impact Factor for Analyst has increased to 4.107 according to the 2014 Journal Citation Reports ®. 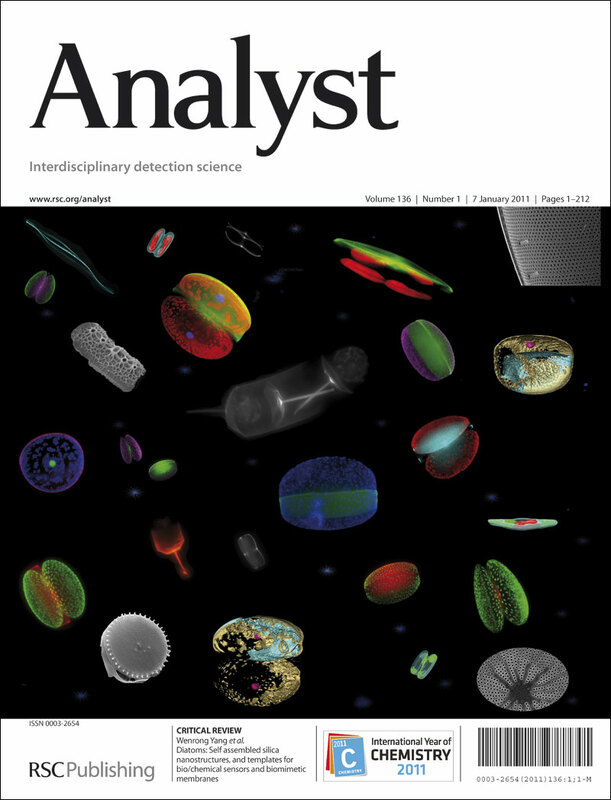 Analyst remains the home of premier fundamental discoveries, inventions and applications in the analytical and bioanalytical sciences and is in the top 3 general analytical journals publishing primary research. Highest ever Impact Factor for Analyst! A new high for Analyst! We’re delighted to announce that in the 2010 Journal Citation Reports® from Thomson Reuters, Analyst has an Impact Factor of 3.913 – our highest ever! Thank you to our Editorial and Advisory Boards, and to all our authors, referees and readers for their contribution to the journal’s success. We remain committed to publishing the best research in analytical, bioanalytical and detection science and supporting all the communities this encompasses: if you have any comments or suggestions, please let us know by leaving your comments below.